Get ready to catch some serious fish! Hang’em High Sport Fishing is now offering bass charters with Captain Hunter Bozeman. 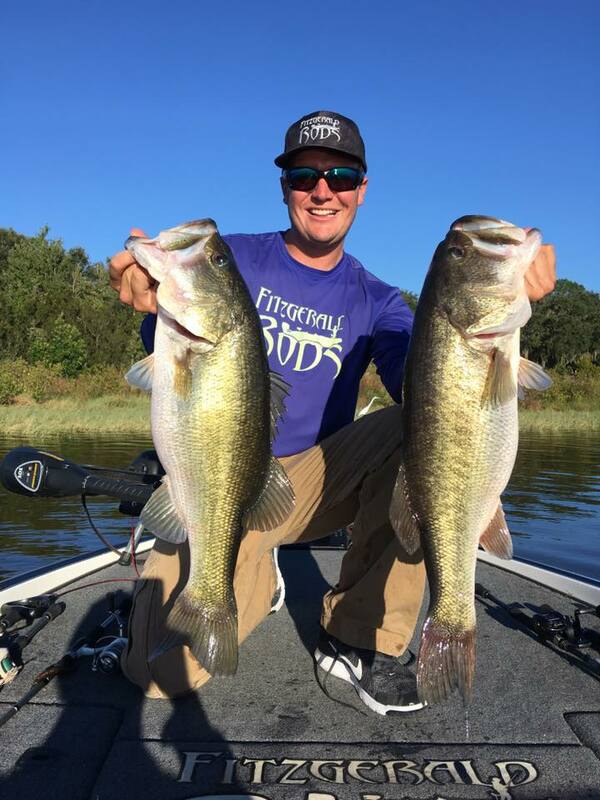 Central Florida is bass country and Captain Hunter will use his knowledge to put you on the fish. Catch some monsters on beautiful lakes like Rousseau, Weir, Orange, Griffin, or Harris. NO Illegal Drugs – Please do not bring them on board!